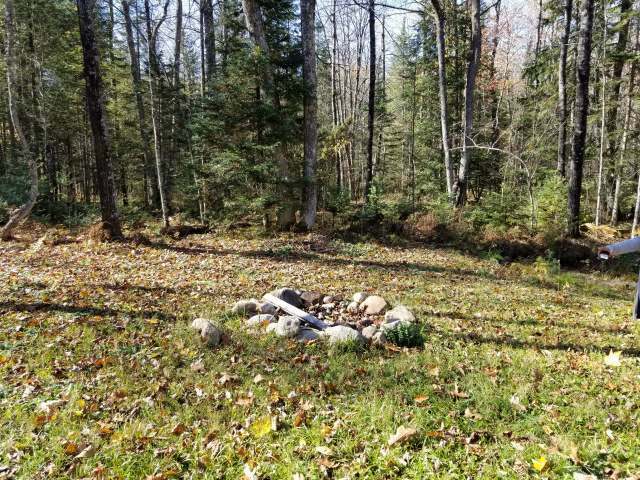 BEAUTIFULLY WOODED 7.26 ACRE LOT WITH UPPER POST LAKE ONE ROAD WEST OF THIS PROPERTY. NICE MIX OF HARDWOODS, CIRCLE DRIVE SO YOU CAN PUT YOUR CAMPER OR RV THERE, OR BUILD YOUR HOME OFF WATER & SAVE $$ ON TAXES! ATV & SNOWMOBILE TRAILS ACCESSIBLE FROM THIS PROPERTY.